Only used twice. 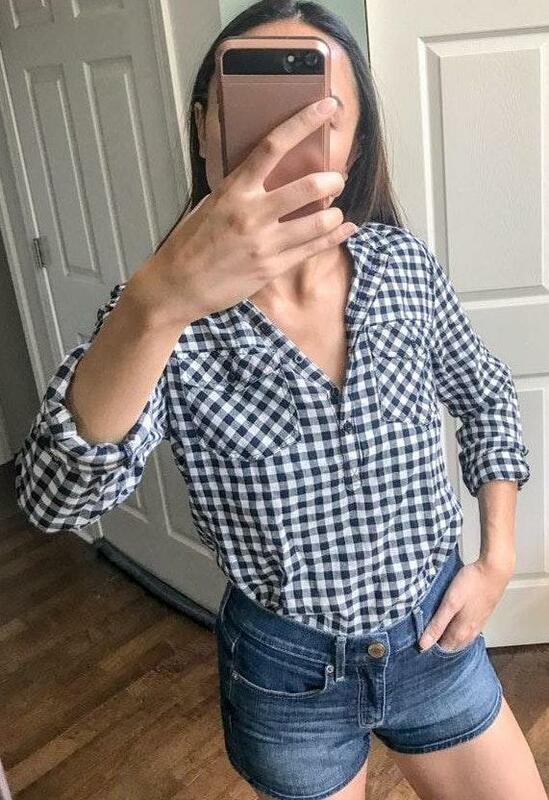 Really cute with jeans and skirts or even for barn dances. A lighter flannel fabric with sleeves that can be rolled up. Nothing wrong with it! Use code ZOAJ for $5 off!